We pick you up at 9:00am and then drive to the best waves on the beaches for a 90min lesson. Followed by some yummy food at our local favourite foodie outlet. Back into the waves for another 90min lesson. Then head back to you designated drop off point/Accommodation. We provide all the gear you need to get you through the whole day so all you need to do is book in and be ready for a day of surfing on one of the most beautiful stretches of coastline on earth! 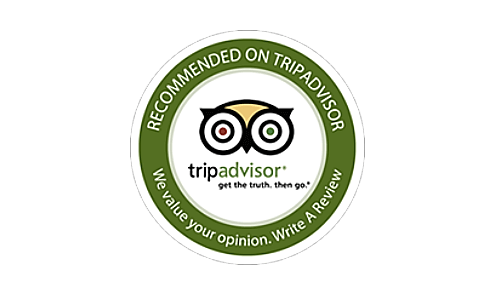 Please click the Trip Advisor Badge to review Tweed Coast Surf School.